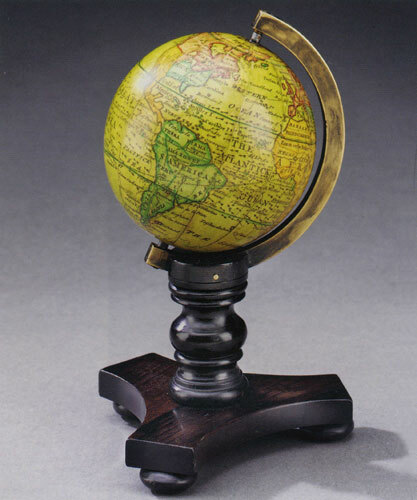 We have access to the stock of an impressive list of dealers worldwide and are consequently able to locate a vast array of globes for sale. Personal introductions, accompanied or otherwise may be arranged for serious buyers only. We may then negotiate on your behalf if you so wish.